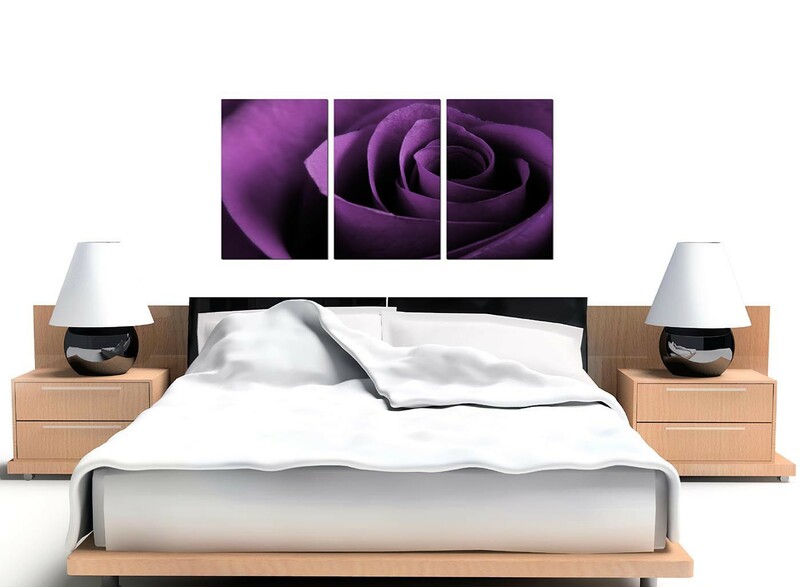 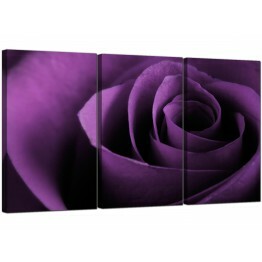 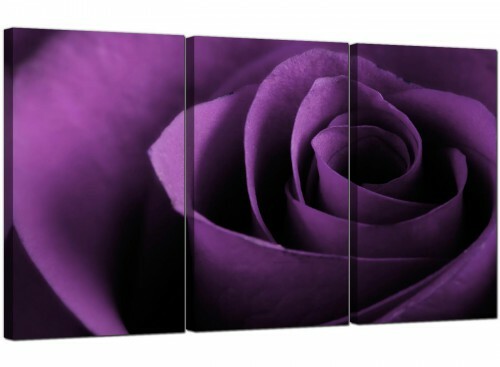 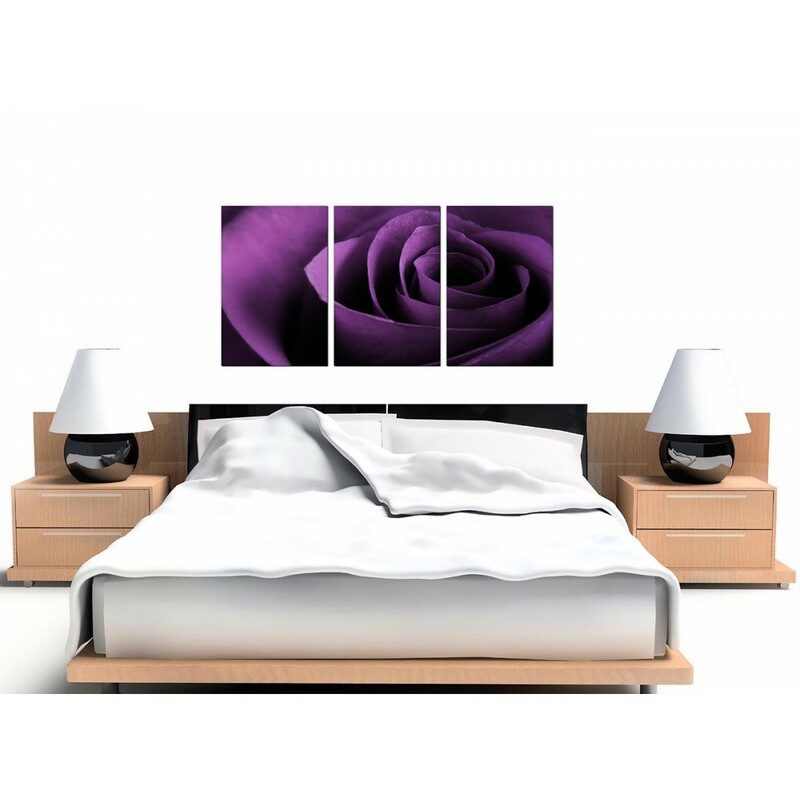 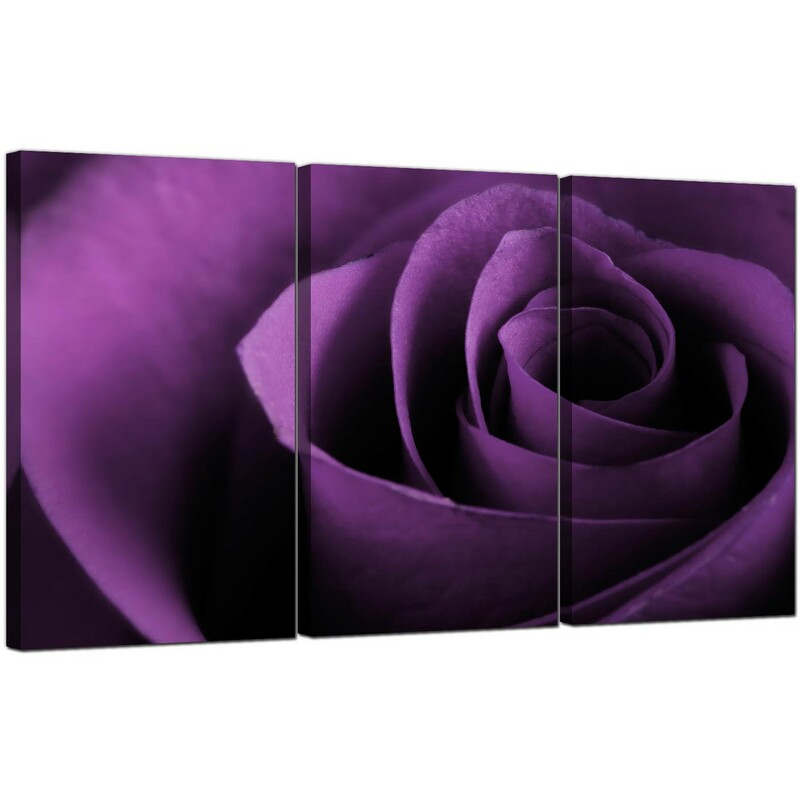 Floral canvas pictures of a deep violet rose. 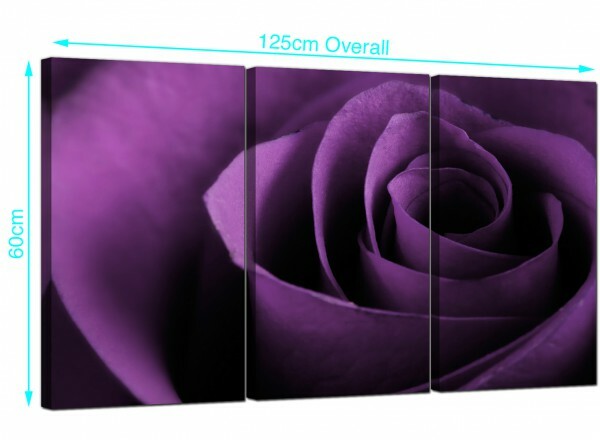 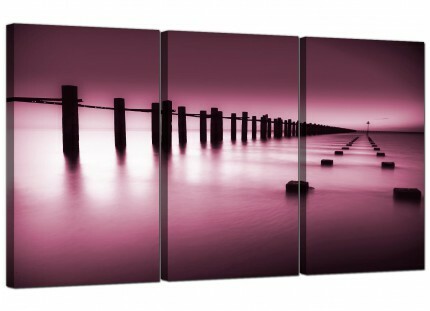 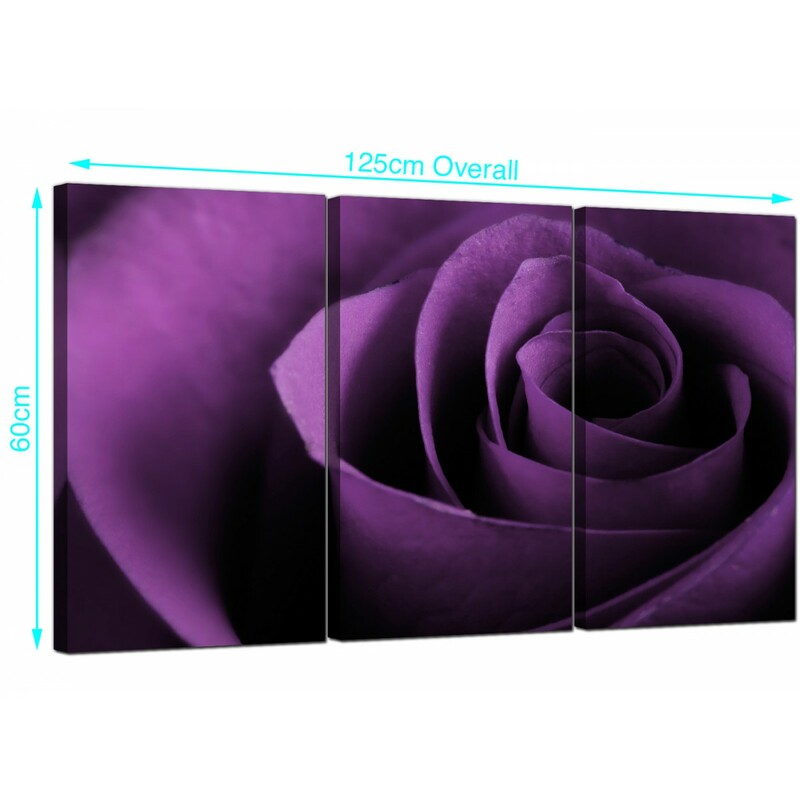 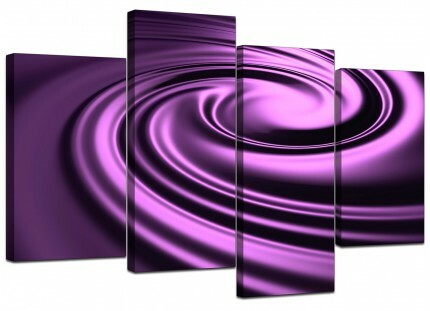 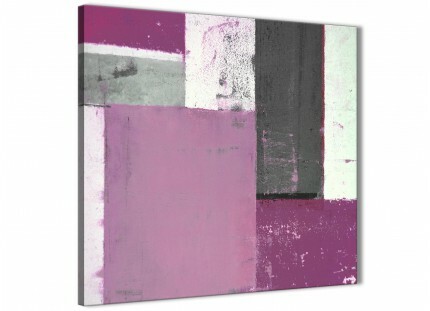 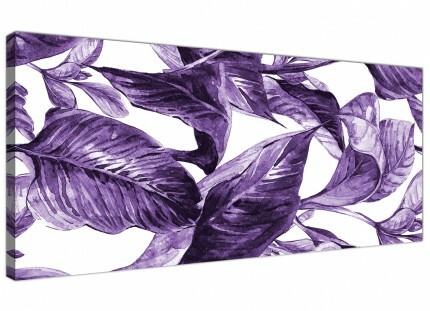 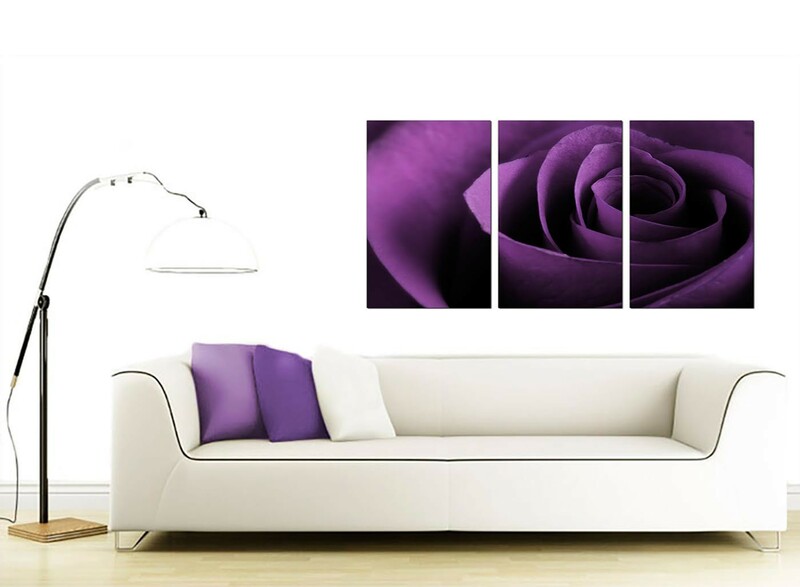 A sizeable purple contemporary triptych canvas art prints. 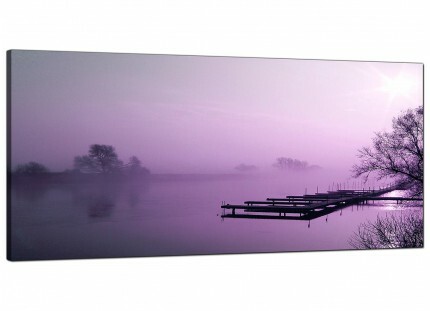 Britain's most dependable canvas picture gallery. 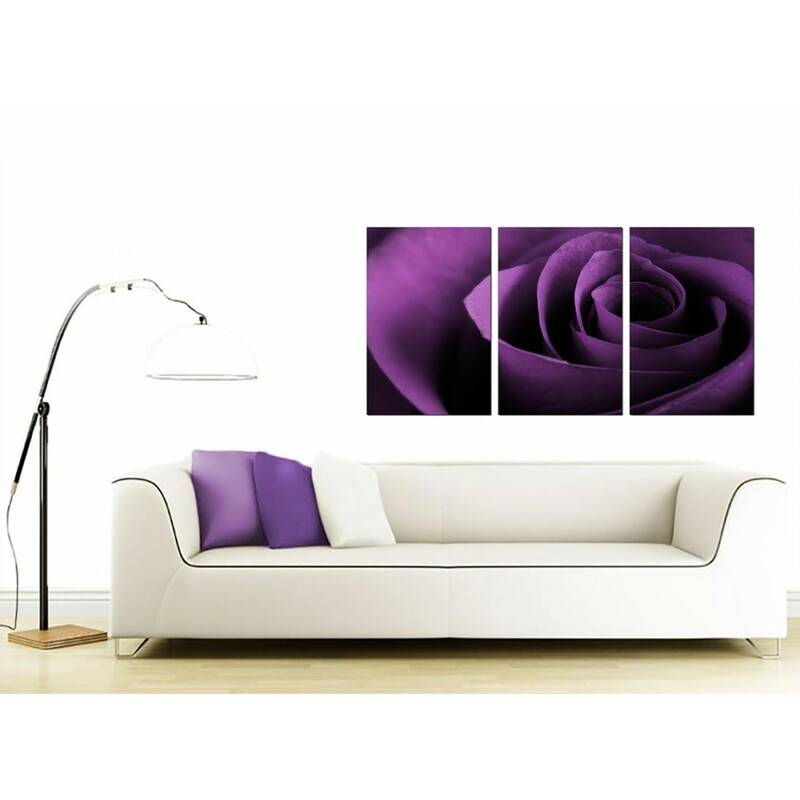 Our Images are made in top quality with with long lasting inks. 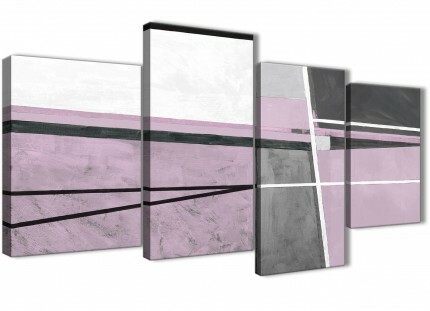 Each of the three canvases are 16" x 24". 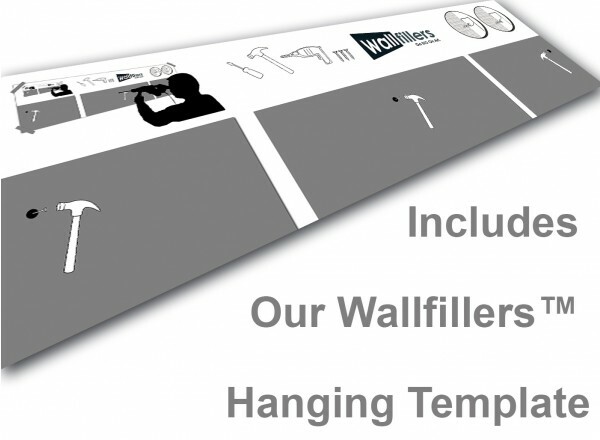 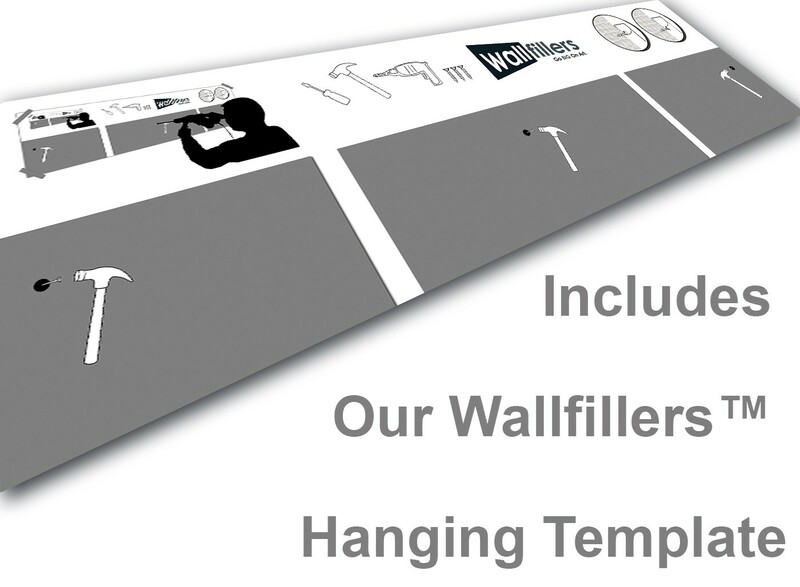 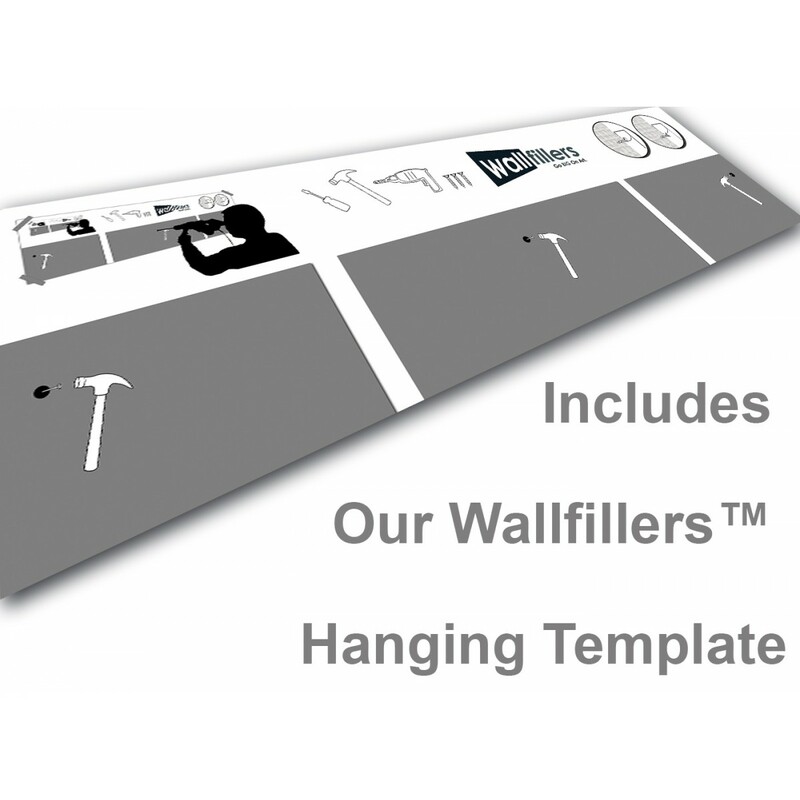 Wallfillers advise a gap of 2.5cm between pieces.